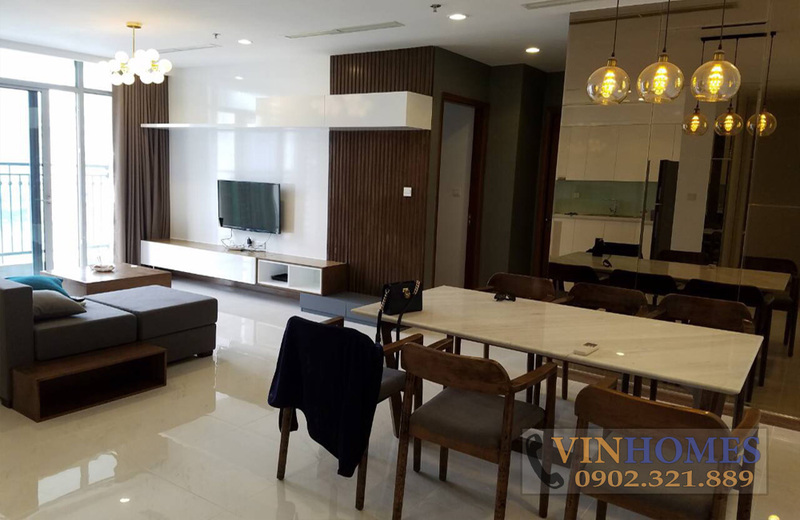 Vinhomes Central Park apartment, is a super-large project of Vingroup in Ho Chi Minh City, inspired by the famous Central Park in New York. 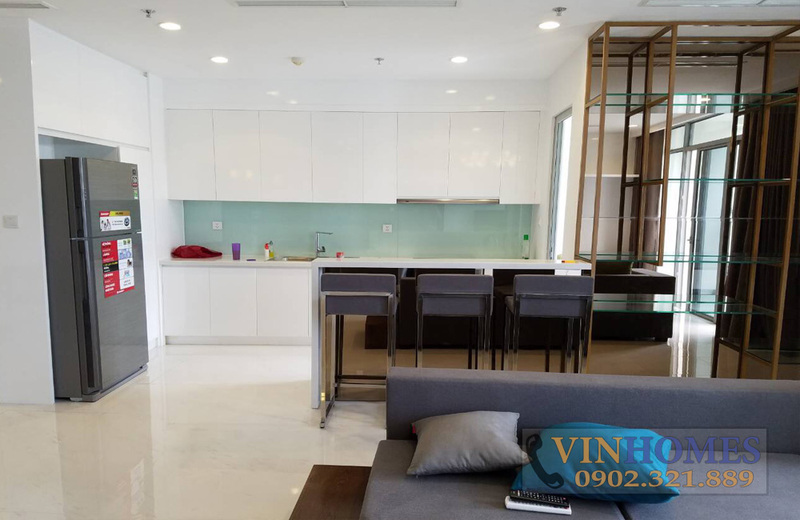 Fully inherit of the Vingroup brand’s values, Vinhomes Central Park condominium combines transcendent facilities, fresh environment and 5-star standard family service. 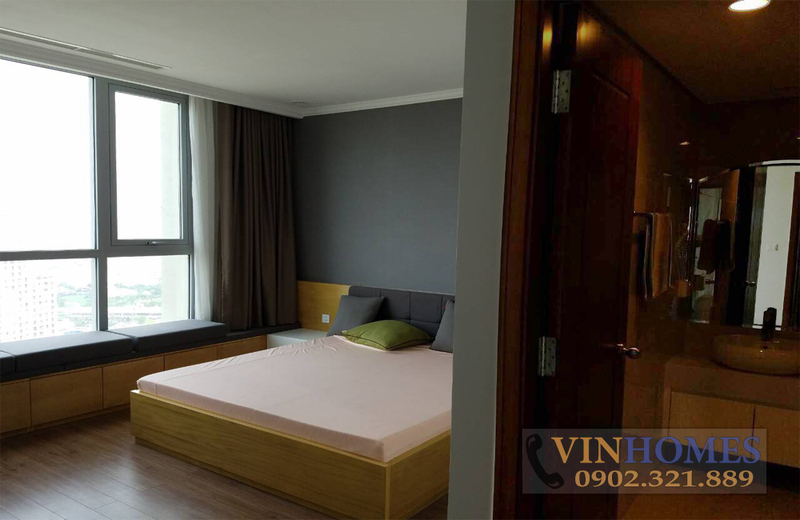 Therefore, Vinhomes Central Park condominium is the best place for living. 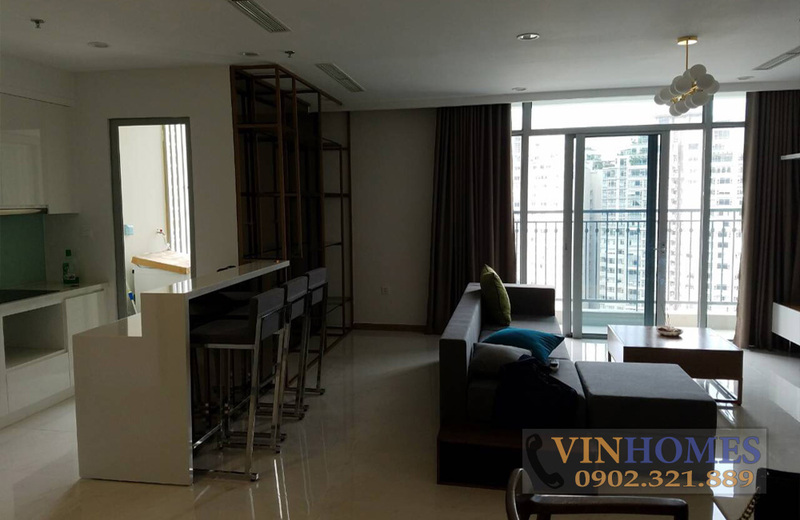 At present, we offer for sale Vinhomes Central Park apartment is on the 31st floor, The Central 3 Building with total area of 125.5 sqm including 3 bedrooms, 3 bathrooms, living room and kitchen. 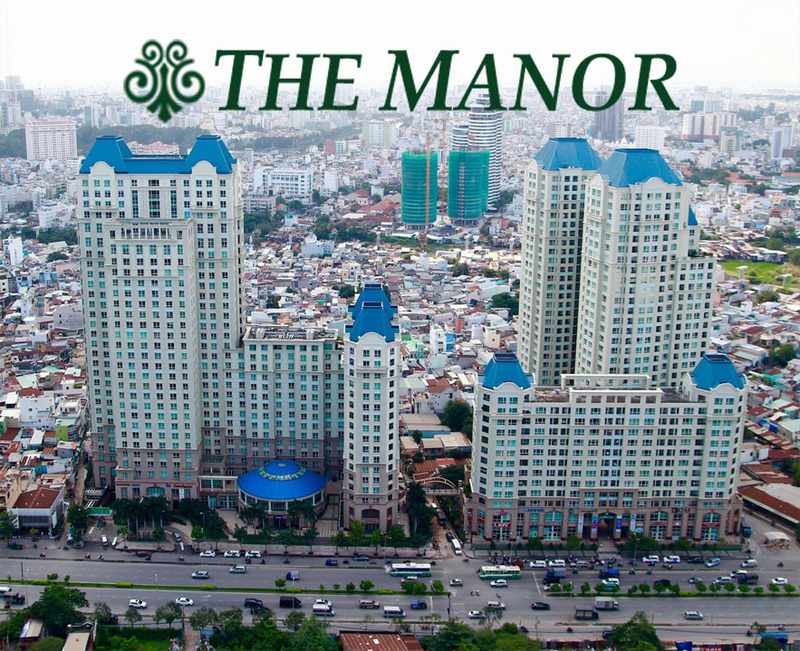 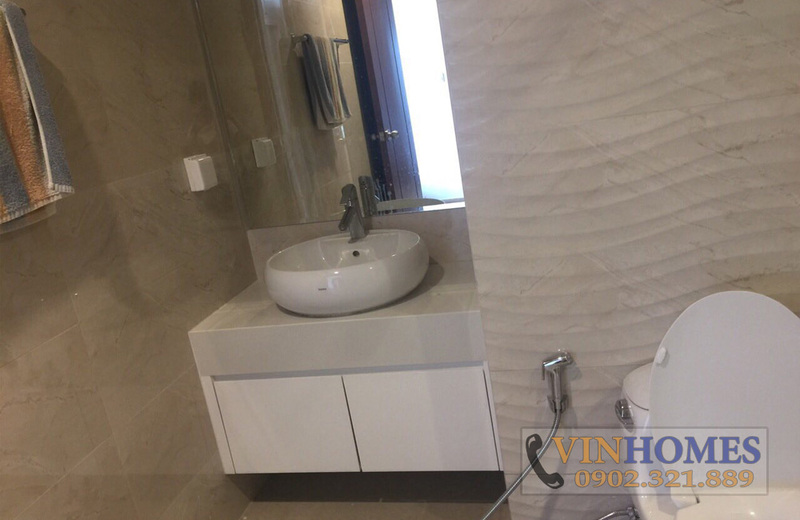 The sale price of this apartment is 6.2 billion VND, including the profit contract 29 million per month, very suitable for investment. 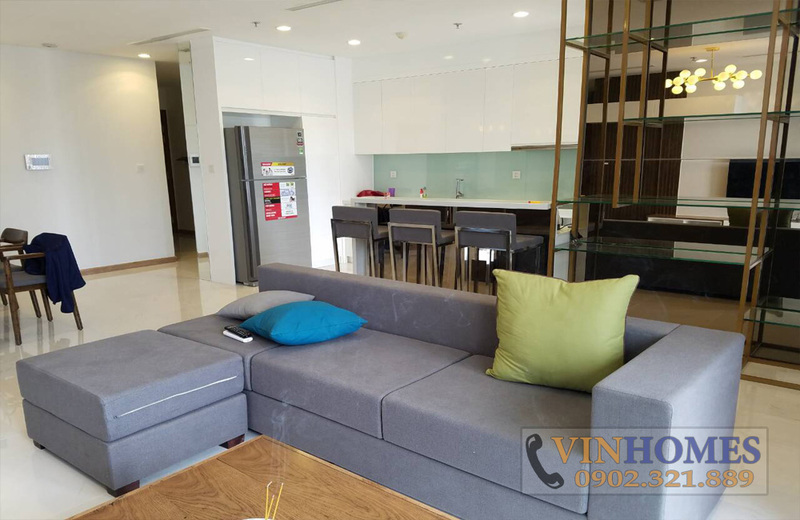 The living room in Vinhomes Central Park apartment is decorated with high-quality sofa sets and beautiful lampshade. 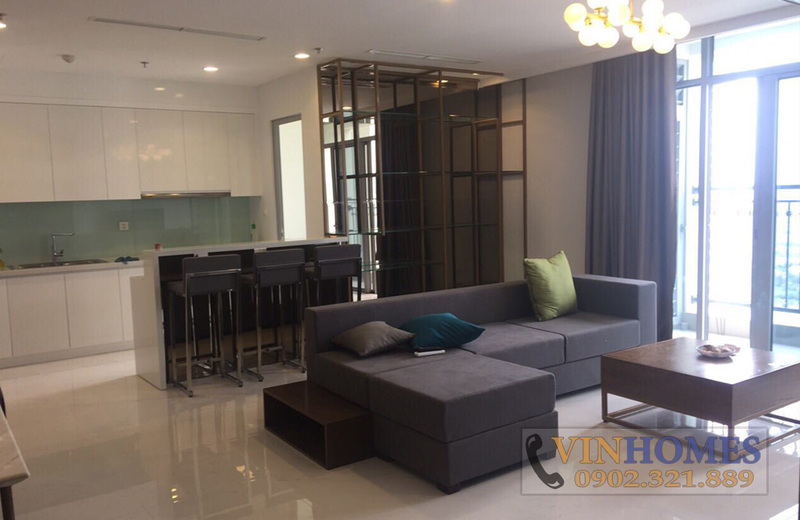 Three bedrooms are very luxurious and modern with fully furnished (air-conditioners, dressing table, LCD TV, wardrobe,…). 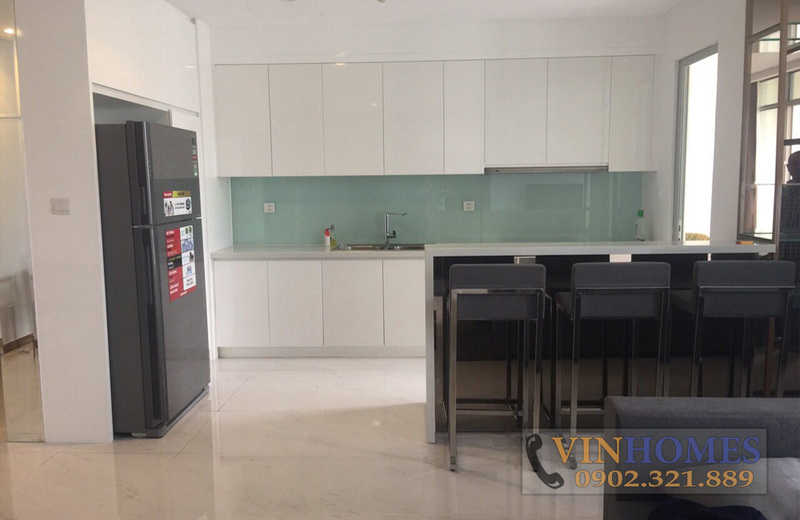 On the other hand, the kitchen is fully equipped cooking utensils such as microwave, refrigerator, ... and nearby the kitchen is glamorous dining table. 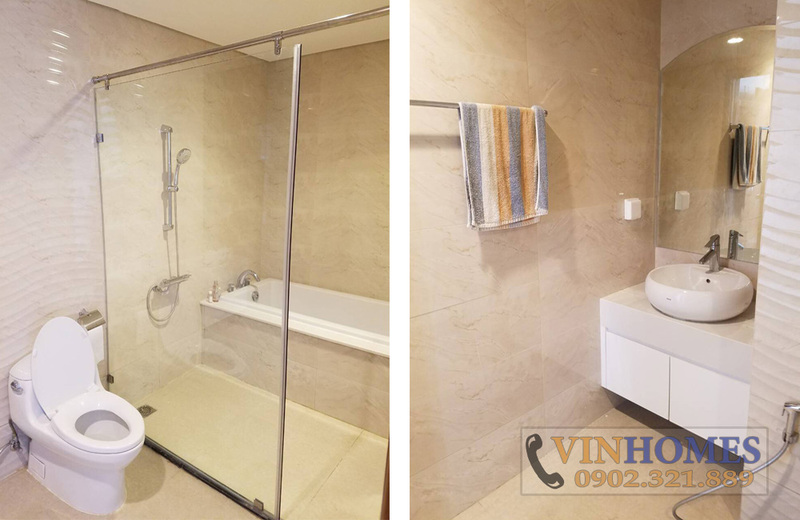 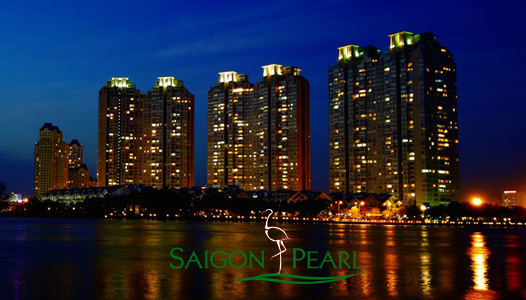 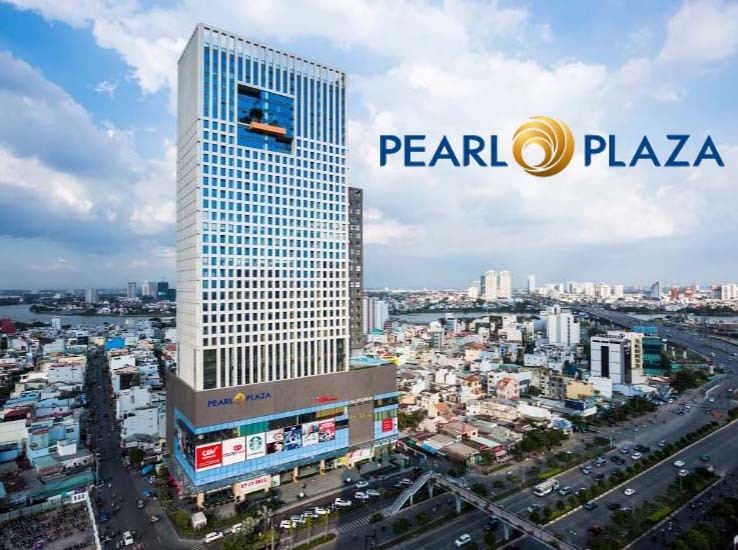 The Vinhomes Central Park apartment hasn’t only the local high-class amenities, residents who living here also enjoy many benefits outside from vicinity area - Saigon Pearl condominium. 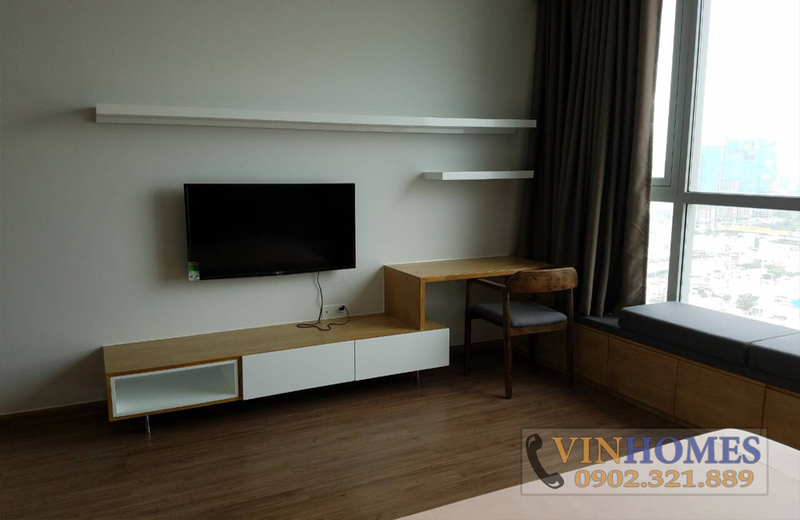 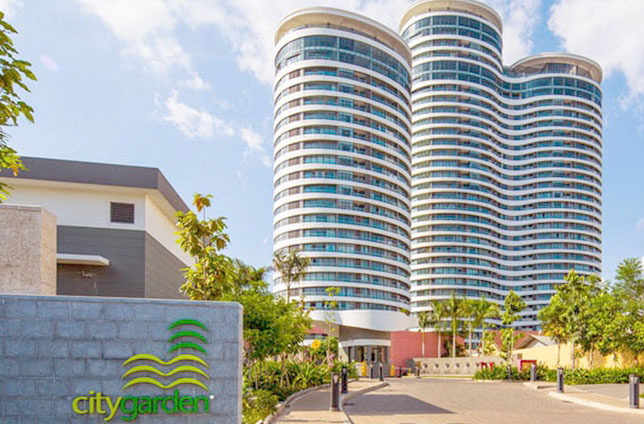 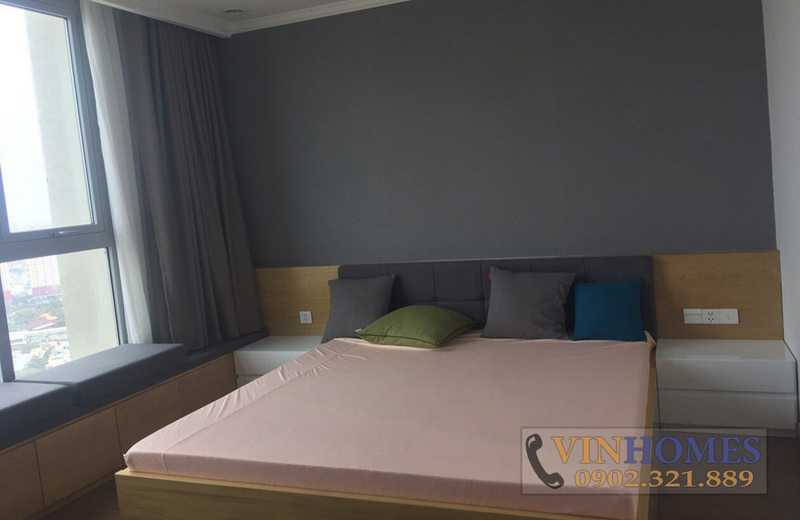 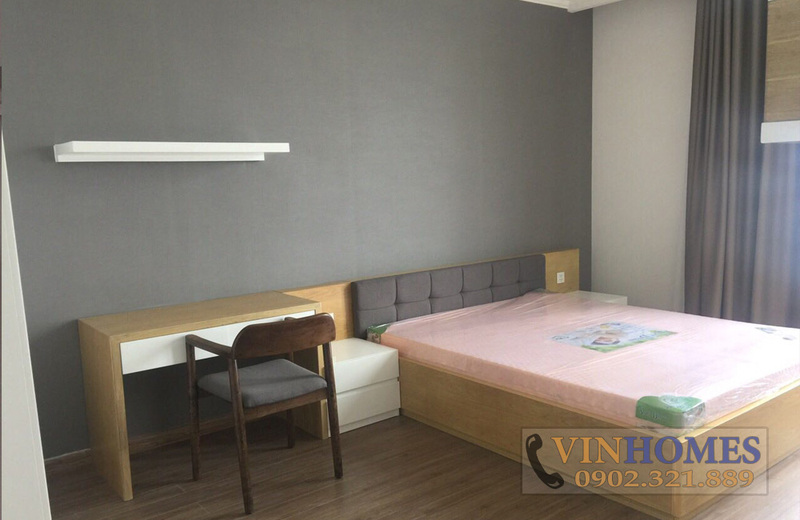 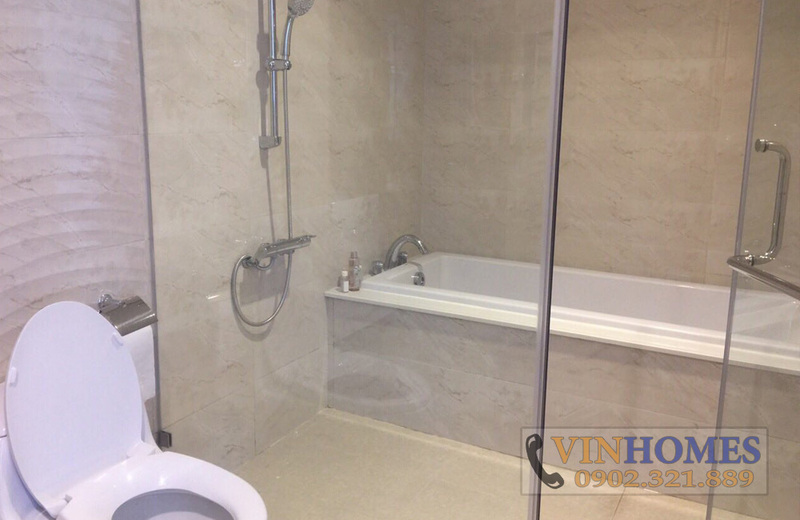 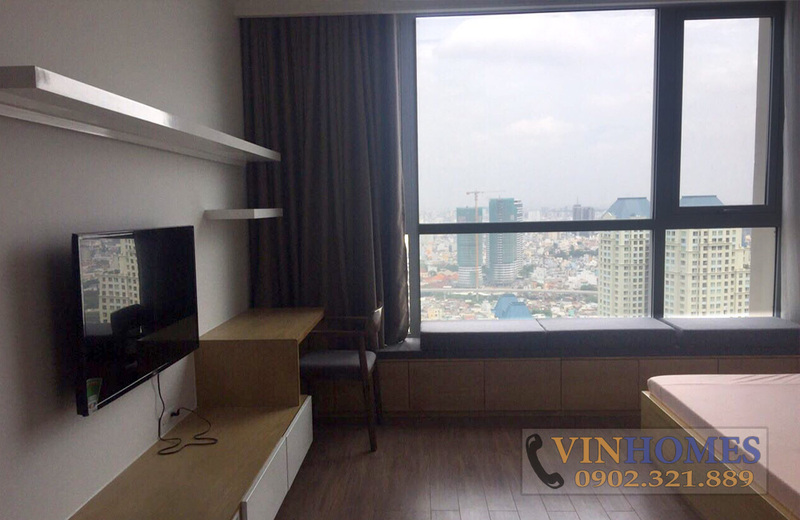 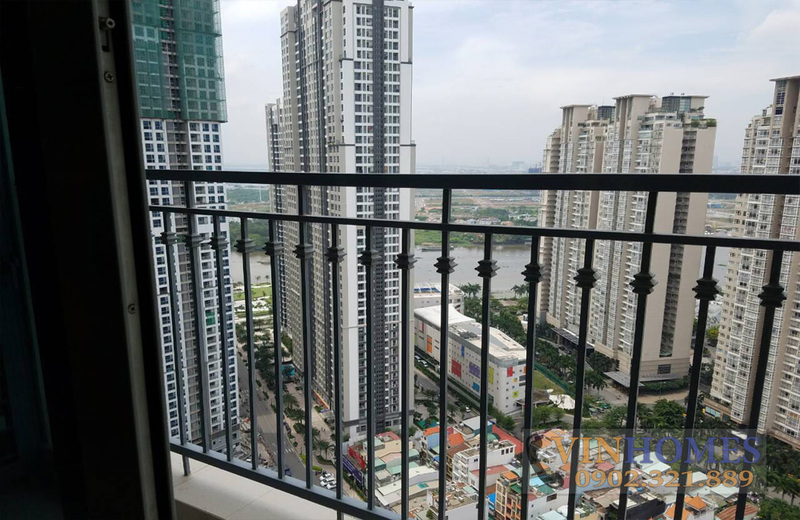 In addition, from Vinhomes Central Park apartment, you easily go to attractive places of Binh Thanh District as well as Ho Chi Minh City without spending too much time. 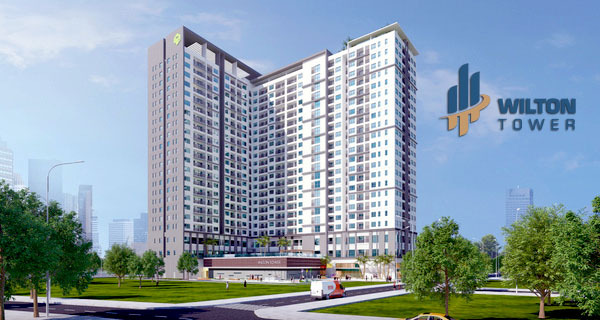 Don’t hesitate to contact us immediately for further information, we will ready to serve you with our professional group in real estate consultant.